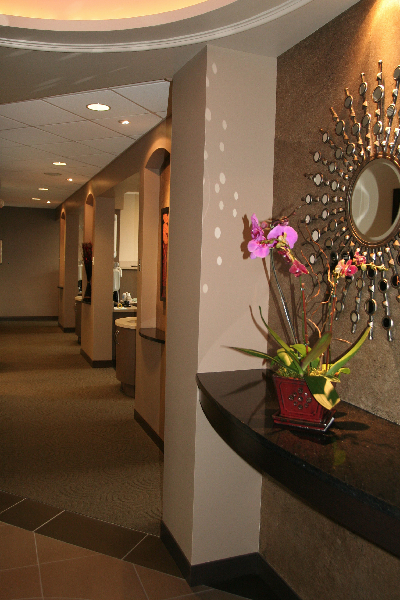 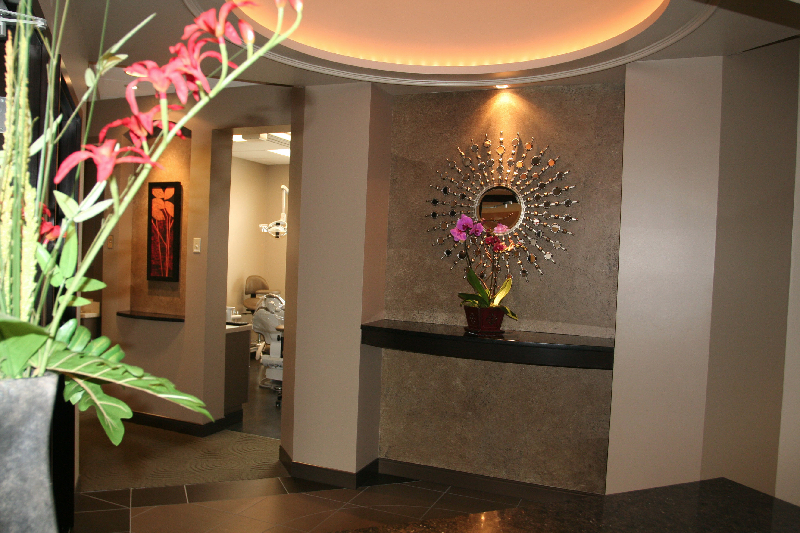 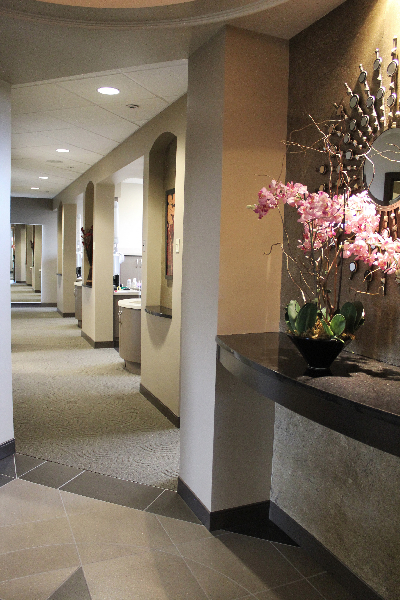 For more than a decade, Dy Vy’s practice and her committed team has been focused on high-quality, excellent care—and her patients’ comfort. 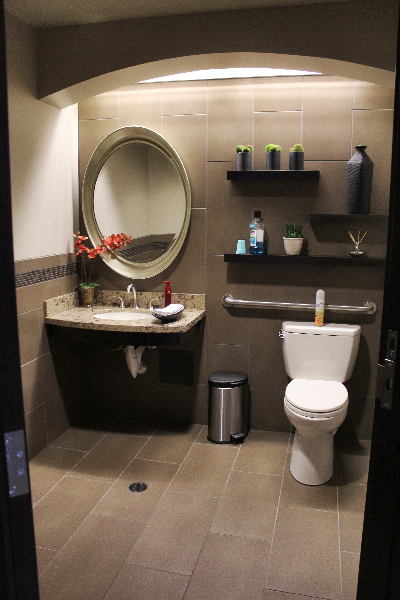 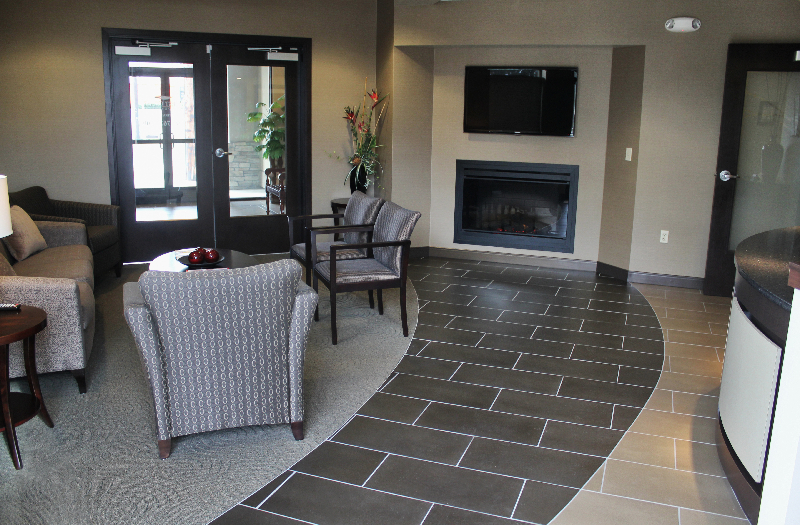 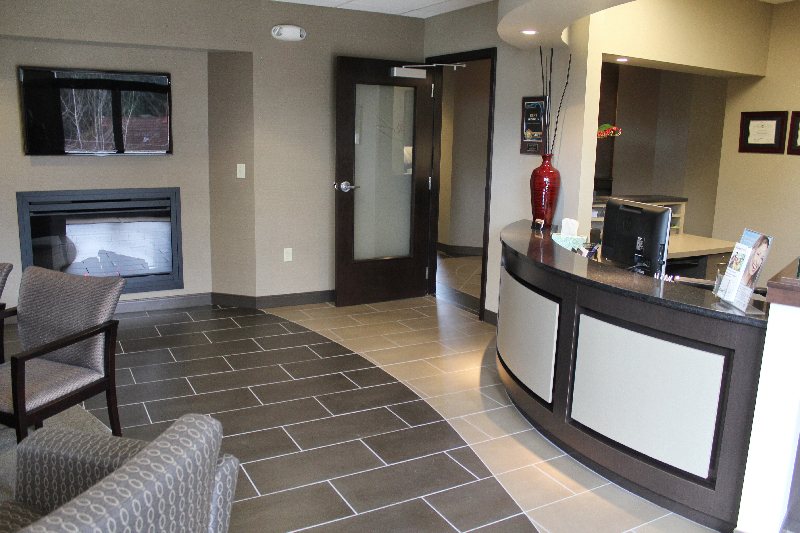 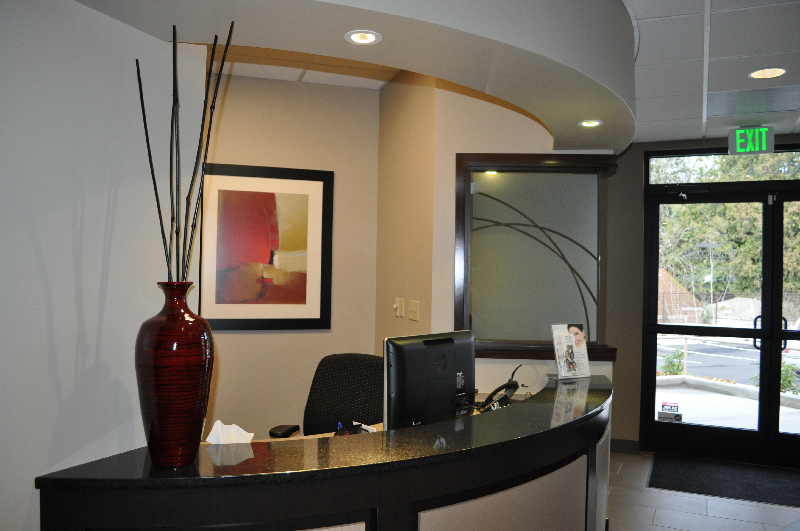 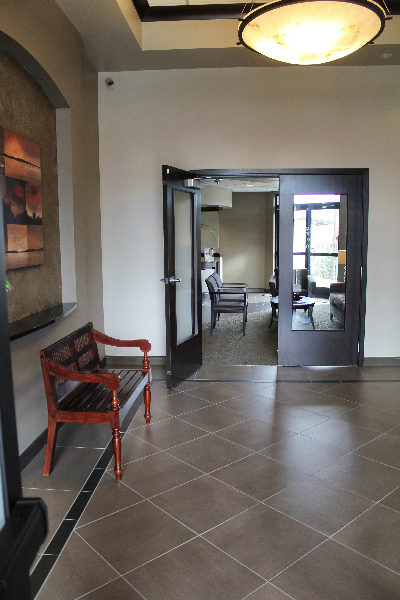 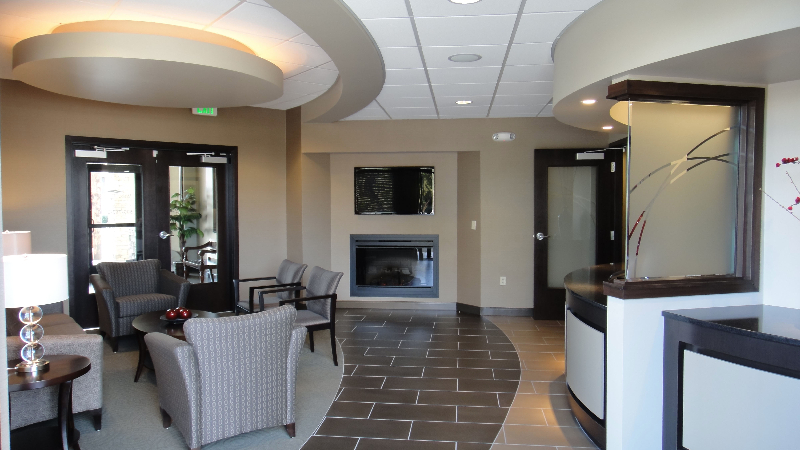 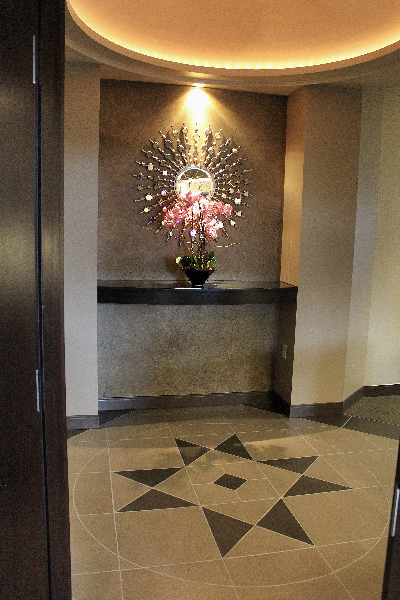 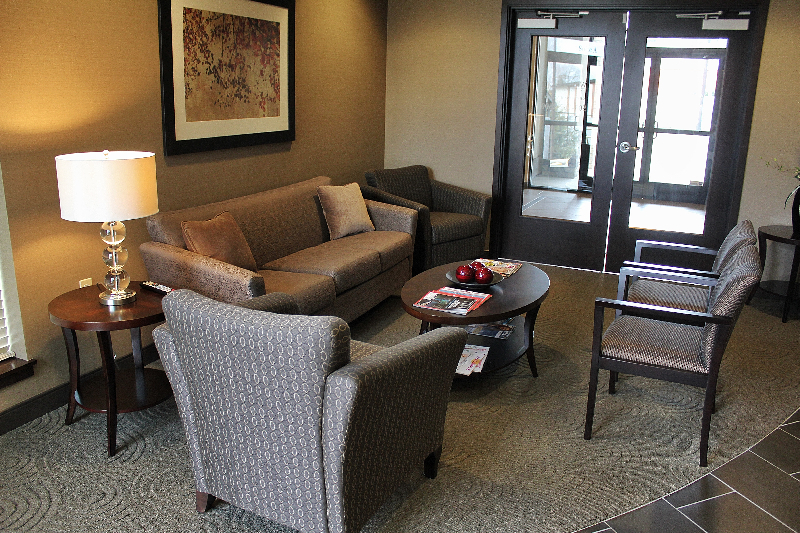 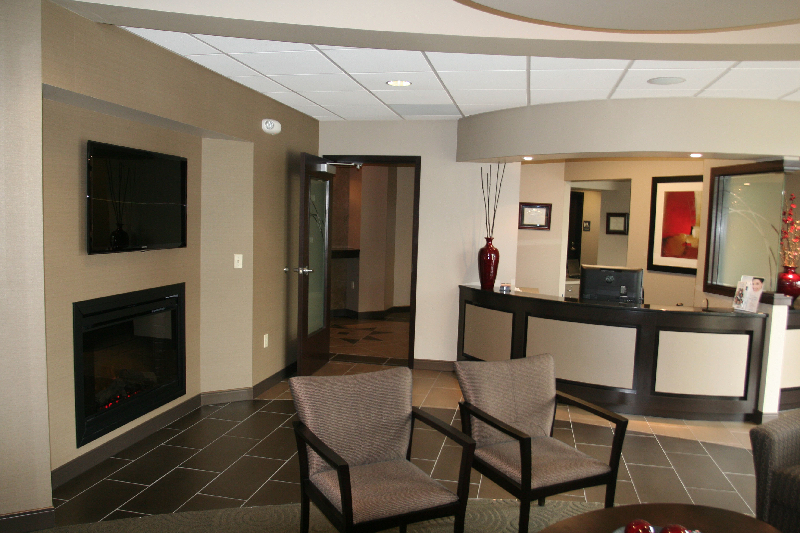 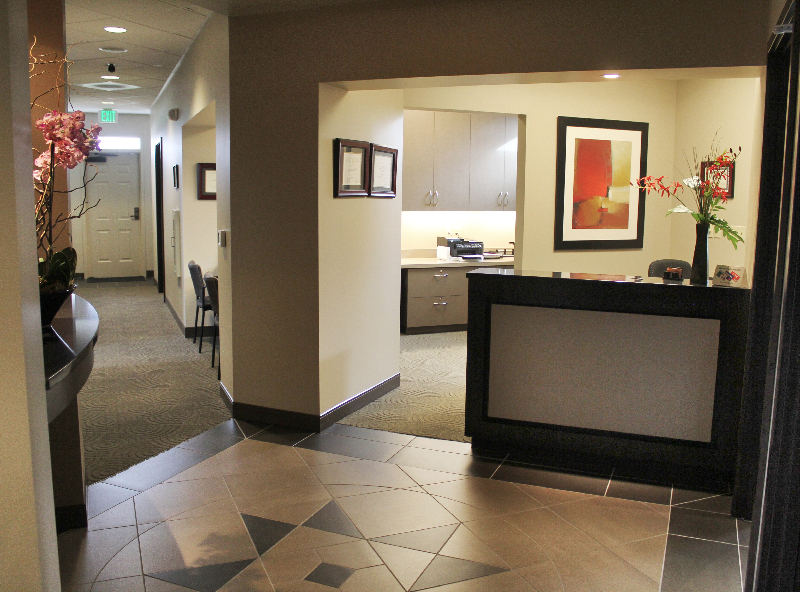 You’ll see it the moment you walk into our welcoming offices, whether in SE Portland or SW Portland. 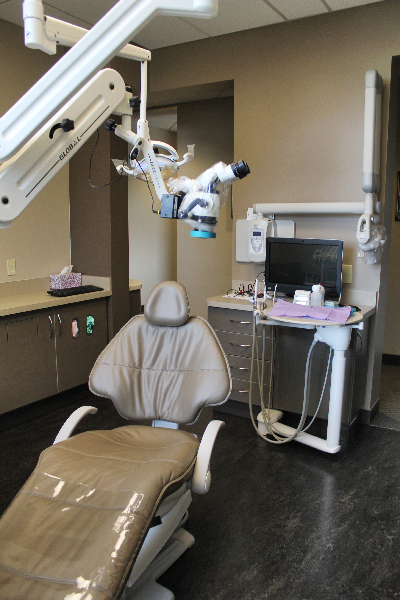 A high-power microscope for every procedure, which ensures precise diagnosis and treatment. 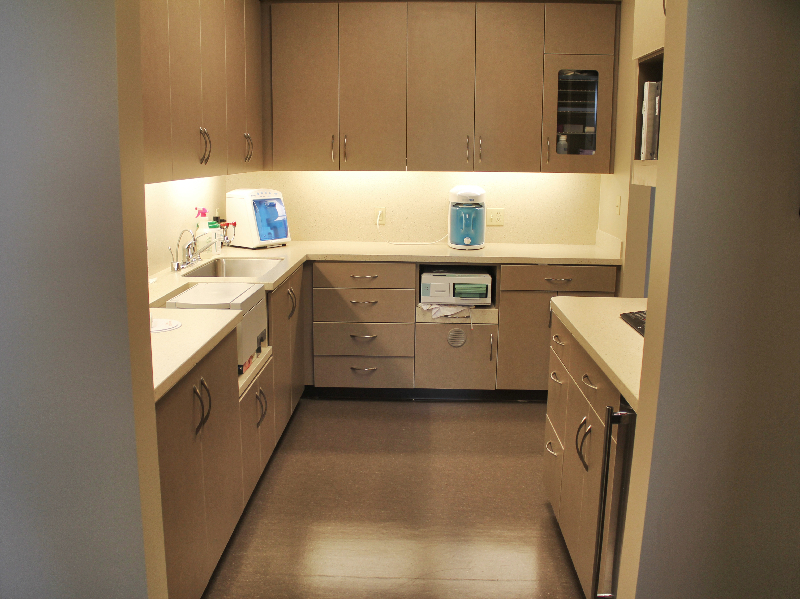 Digital X-rays, which significantly reduce radiation exposure and provide an instant image on a flat screen monitor. 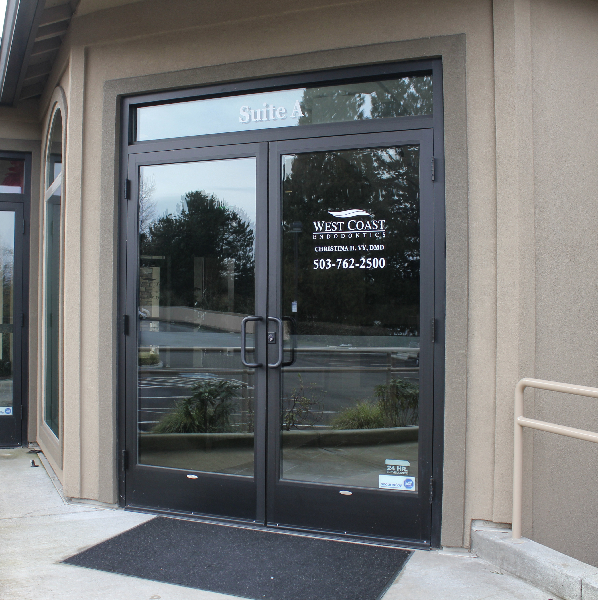 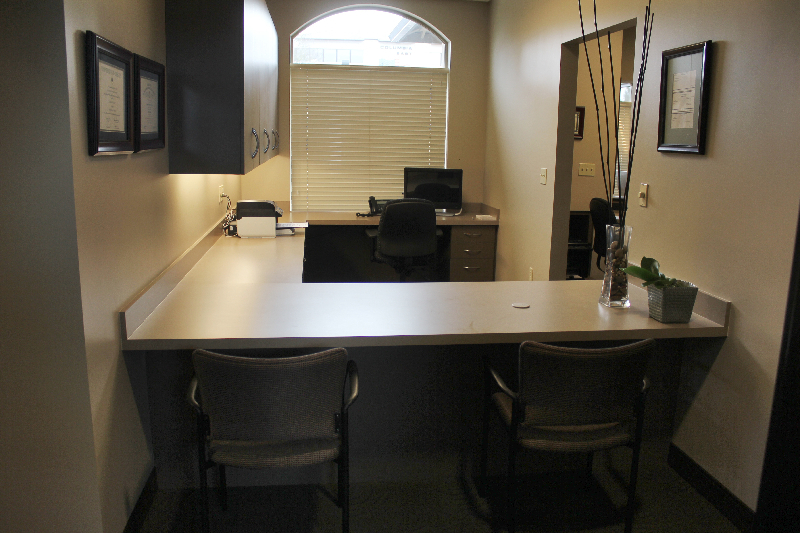 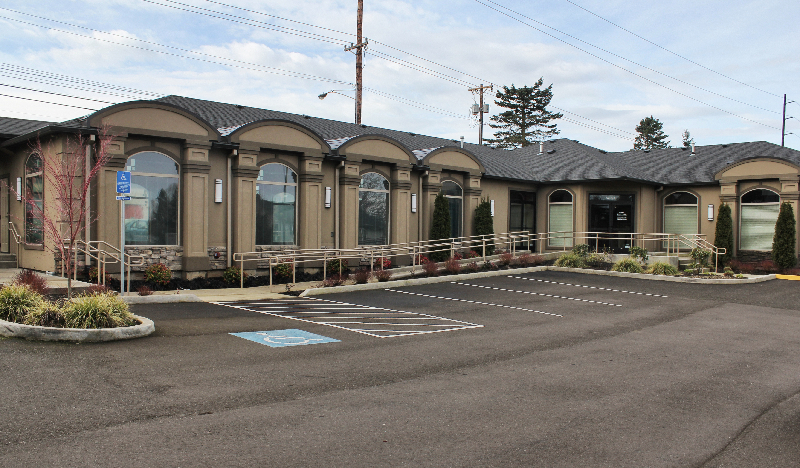 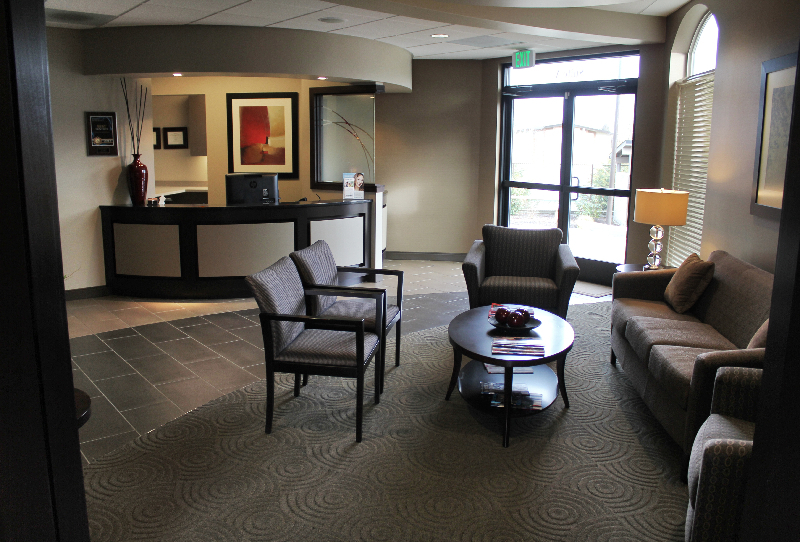 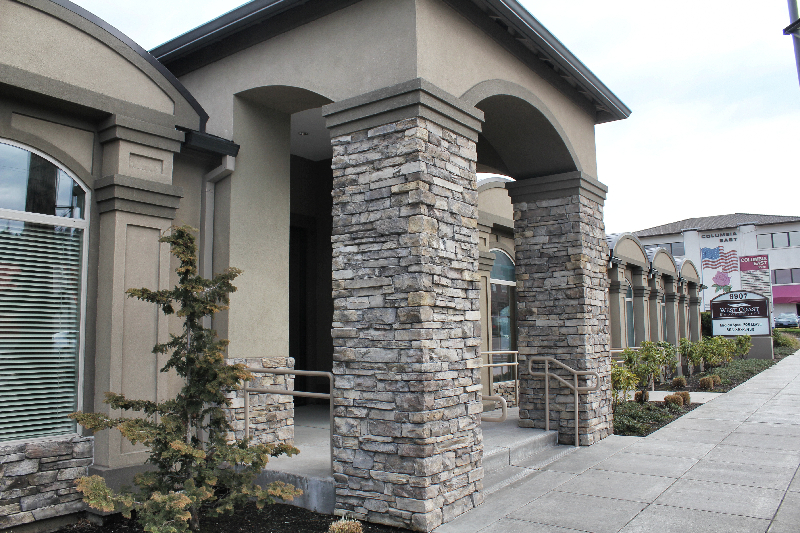 Click any picture to take a tour of our SE Portland office.